Xenith’s Managing Director Troy Turner was interviewed by The Australian newspaper. The article attached was included in a 10 page special report. The special report was focussed on the significant contribution the Australian coal industry is making in regional Australia, as well as State and Federal governments with taxes and royalties. Following the receipt of all the data from the previous owners, Whitehaven Coal Limited engaged Xenith Consulting Pty Ltd to generate a Coal Resource Estimate in accordance with the JORC Code 2012, for the Winchester South Project. The project is contained within the tenement MDL 183, which is located approximately 30 kilometres south-east of Moranbah, near the main mining precinct of the Bowen Basin. Several drilling programmes have been conducted over the tenement (~1,250 holes) by the previous owners over a period from the early 1980’s until 2014. The drilling was supported by several 2D seismic lines (~60 kilometres), and extensive coal quality testing providing sufficient data for a robust geological model of the deposit. The modelled seams are in the Rangal and Fort Cooper Coal Measures which sit stratigraphically above the Moranbah Coal Measures within the Bowen Basin. Three seams have been modelled and then estimated for the JORC Resources – Leichhardt, Vermont Upper and Vermont Middle/Lower. Coal Resources now total 530Mt, comprising 130Mt in the Measured Category, 300Mt in the Indicated Category and 100Mt in the Inferred Category. Queensland Government to introduce new Financial Assurance framework and progressive rehabilitation requirements – are you ready? In February 2018, following various reviews and extensive consultation, the Queensland Government introduced the Minerals and Energy Resources (Financial Provisioning) Bill 2018. The Bill provides for significant changes to the financial assurances framework and amendment to the Environmental Protection Act (EP Act) to implement rehabilitation reforms including progressive rehabilitation and closure plans. Recent cases of resource companies unable to complete their rehabilitation activities have highlighted to the Government issues with the financial assurance framework. Congratulations Simon Bruzzone from Queensland Coal Investments (QCI), for first place in this year’s NRL tipping competition. Simon finished the season on a total of 168 points followed by Xenith’s own Tim Mayes on 164 and Josh Hill (HHNA) on 160. Thank you to all of our clients and colleagues who joined us in this year’s competition. We look forward to some more banter in 2018! Xenith have been engaged by Sindh Engro Coal Mining Company (SECMC) to provide JORC Compliant Coal Resource & Reserve Estimates on the Thar Block II Coal project in the Tharparkar district in Sindh Province of Pakistan. The Queensland Government “Ignite Qld Fund” awarded Xenith a financial grant in April 2017 to continue its research and development of Xencrete. 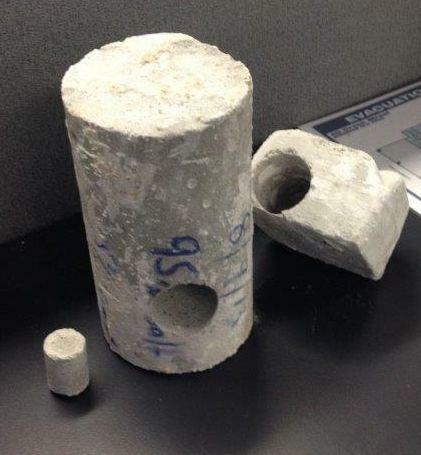 Xencrete is a concrete substitute composed of contaminants found in waste water produced in the production of Coal Seam Gas (CSG). 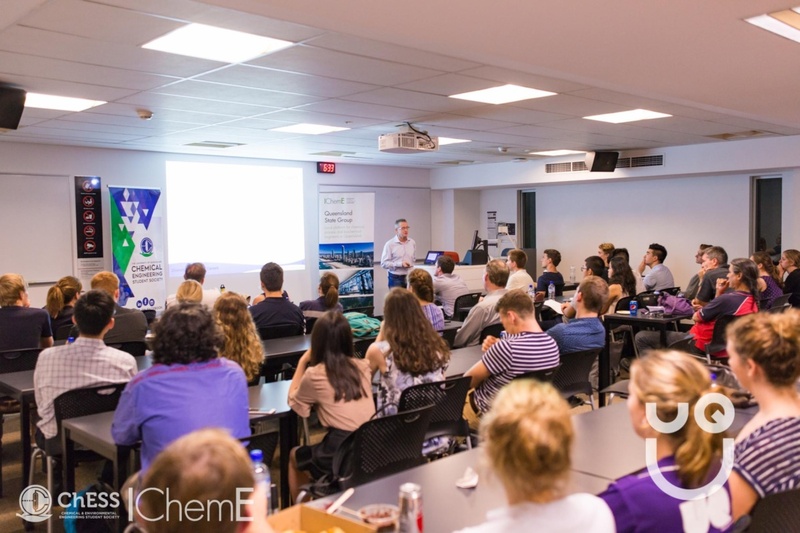 Dallis Raynor of Xenith Consulting took time out to inspire future engineers at a seminar at the University of Queensland’s (UQ) Chemical Engineering Society. Dallis presented to 60 current and past engineering students about the role that engineers can play in risk management to make the world a safer place. Xenith’s Dallis Raynor presenting at UQ. 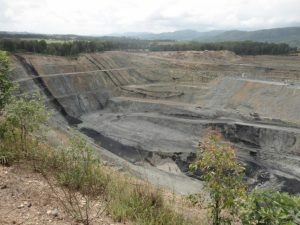 Gloucester Coal (GCL) operates the Stratford and Duralie mines in the Gloucester Basin of NSW, both mines are fully owned and operated by Yancoal Australia. In September 2015, GCL engaged Xenith Consultants to assist onsite with the transition from a contracting operation to an owner operated environment. Xenith were tasked with improving the short term and long term reforecasting onsite at Duralie mine where complex stratigraphy and ongoing geotechnical challenges required a unique approach to mine design, equipment sequencing and scheduling. Problem Definition: One of our major clients faced challenges in one particular pit of a large coal mine with geotechnical issues in the highwall, resulting in a need to relocate an access ramp from one end of the pit to the other whilst still maintaining ROM coal uncover. Garry Gough is a chemical engineer with over 27 years of experience in environment and approvals. Xenith Consulting has recently completed a noise assessment for a new quarry. The work involved measuring actual equipment (fixed and mobile plant) noise levels, modelling the operation’s noise levels to confirm compliance with approved licence limits, investigating future equipment upgrade options, and preparing a Noise Management Plan for submission to the regulators.